California Pets Directory. Dog, cat and pet business directory of California. 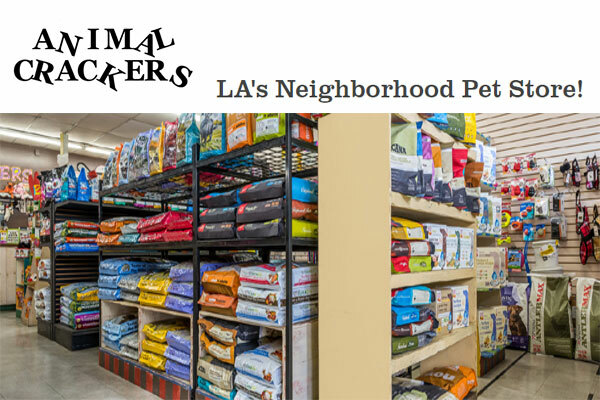 Find here all pet products and services including pet shops, dog trainers, dog groomers, animal shelters and other pet services.